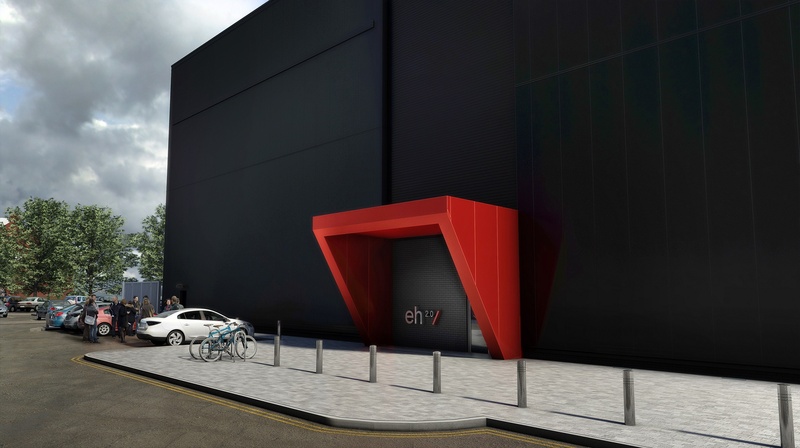 A £16 million home energy research centre in Salford has been given the go-ahead by funders. The unique facility at the University of Salford will offer state-of the-art testing for hundreds of UK companies innovating in the construction, energy, smart homes and digital sectors. GM Mayor Andy Burnham said Energy House 2.0 would pave the way for net zero carbon homes and workplaces. 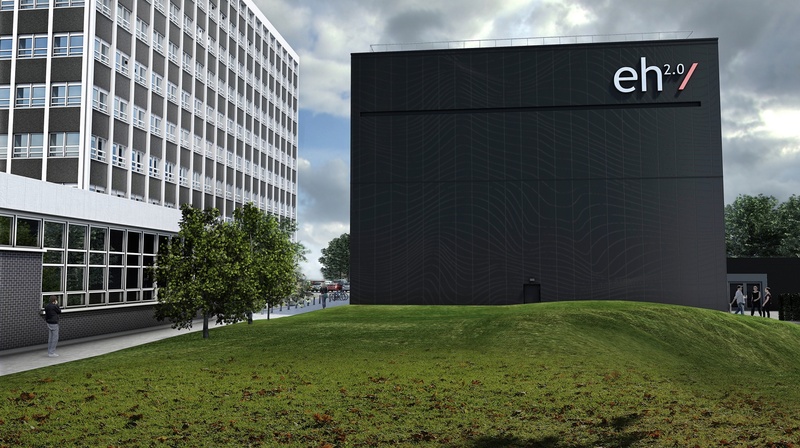 The new facility – Energy House 2.0 – is timely given the UK’s Industrial Strategy on ‘clean growth’ and also supports Greater Manchester’s plans to position itself as a world-leading green business and clean tech hub. Energy House 2.0 is a successor to the University’s hugely-successful Energy House, which opened in 2011 and has provided the science behind technological change and a raft of initiatives to save on energy bills particularly for Britain’s 5 million ‘fuel-poor’ households. The existing facility – a Victorian terraced house inside an environmental chamber – is one of the most famous laboratories in the UK, and has regularly featured on TV and in the media. The new blueprint is a much a larger, more flexible facility, where all sorts of buildings can be constructed, tested and demolished. The laboratory will create wind, snow, rain, solar simulation, and temperatures between -20C and +40C. It houses sensor, thermal, data and visualisation laboratories and new product development unit under a single roof with viewing galleries and a board room. The facility is funded by the European Regional Development Fund, the Office for Students and the University of Salford. Energy House 2.0 is forecast to be completed in 2020.